Lately there has been a rise in the construction needs owing to the rise in the number of housing projects, new construction and housing renovations. But construction business is season based, as on certain seasons like the rainy season, on which the business might experience depressions in income. If you are too in the construction business you need to take care that your business has a smooth capital flow even during these seasons. Because no matter what your income is you will have to pay up some basic costs like maintain the supplies, labour payment and such. Moreover you would need money if you want to take in newer projects. So have you ever given it a thought as to what the best way to arrange the much needed business construction loan? Well, banks seem to be one of the first sought after option but many of them would require extensive documentation and credit ratings, with a very lengthy approval procedure. After so many of hurdles even if you manage to get one, by the time the mount credits to your account, the needs will go away. Hence we at BusinessAdvanceFunding help you to get your required construction loan as fast as possible cutting the red tapism of the banks. We provide online business loans up to $500,000 that are simple and fast to be applied. 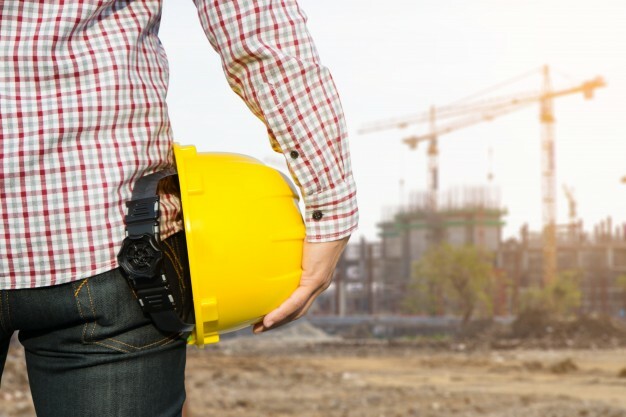 Getting small business construction loans is quite essential if a business owner wants to run a successful and stable business. Even big business who have quite significant cash reserves, find business construction loan highly helpful. Following are the ways through which you can make the best possible use of the Small Business Construction Loans from BusinessAdvanceFunding. Acquisition of equipment both new and used. Paying or consolidating higher amount debts. With our construction business loans on your aid you can maximize your business endeavours. So take the initiative and apply right now and pave the path of your success. This entry was posted in Construction Business Loans and tagged Business Construction Loan, Construction Business Loans, Small Business Construction Loans, small business loans for construction company on May 30, 2018 by admin. ← What Are The Most Profitable Small Business in 2018? What Are The Most Profitable Small Business in 2018?